High Speed (up to 300 + 450 Mbps) for fast wireless transfer rates, Superior range with enhanced MIMO antenna array, Gigabit Ethernet (10/100/1000 Mbps) ports for speeds 10x faster than Ethernet, Simultaneous dual-band to maximize throughput. 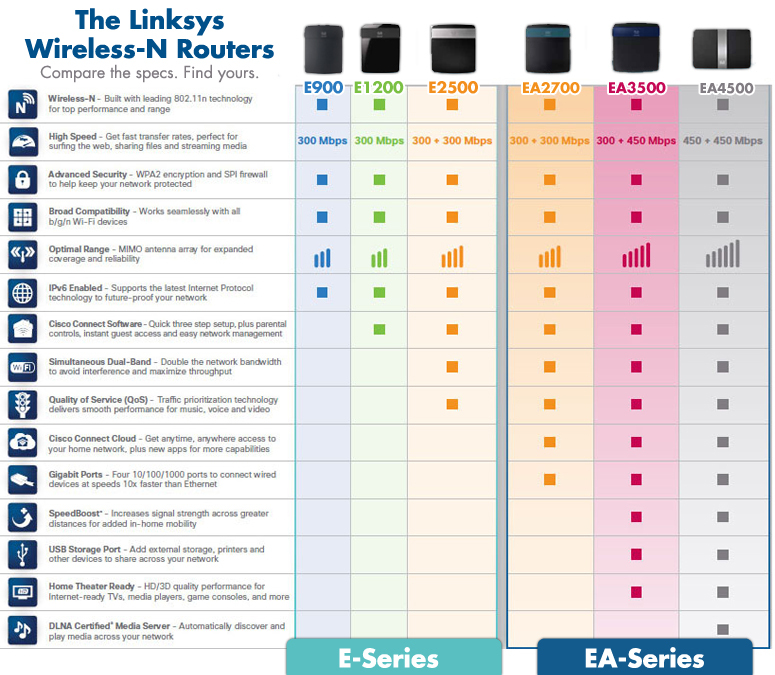 Create a powerful wireless home network optimized for video, music and multi-player gaming. Powerful performance for home entertainment.